Based on years of field research from the US Department of Energy's Building America Program, Houses That Work™ delivers education based on that experience for improved building performance and increased profitability. The climate-specific content includes measurement tools, design concepts, application demonstrations and case studies. A mini-expo and SmartTools Bookstore are part of each classroom experience. 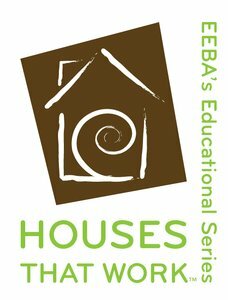 Houses That Work™ is the nation's leading turn-key solution for educational training and outreach. Houses That Work education provides attendees with ways to improve the performance, efficiency, durability, safety and health of the homes they build, making them a better value for their customers and incorporating GREEN practices into their business formula.